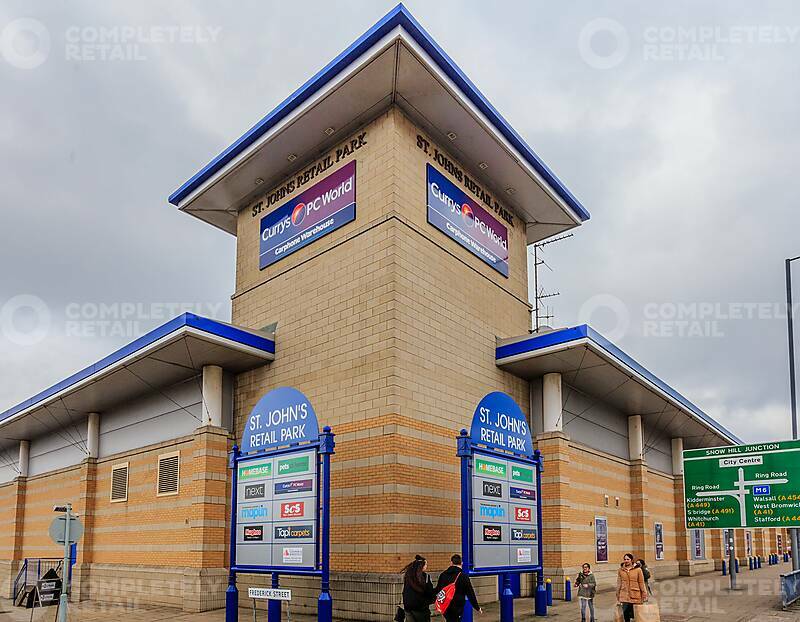 Existing occupiers include Homebase, Next, Currys/PC World, ScS, Pets at Home and Tapi. Wolverhampton is the major commercial and retail centre of the West Midlands, situated approximately 18 miles north west of Central Birmingham, close to a number of surrounding towns, including Walsall, Dudley, West Bromwich, Telford and Cannock. Wolverhampton benefits from strong communication links, with the M6 (5 miles to the east of the city), the M54 (4 miles to the north) and the M5 (61/2 miles to the south). The M6 toll road is approximately 6 miles to the north. The subject property is situated in the highly prominent position with direct frontage onto the A4150 (Wolverhampton Ring Road) at its junction with the A459 (Dudley Road). 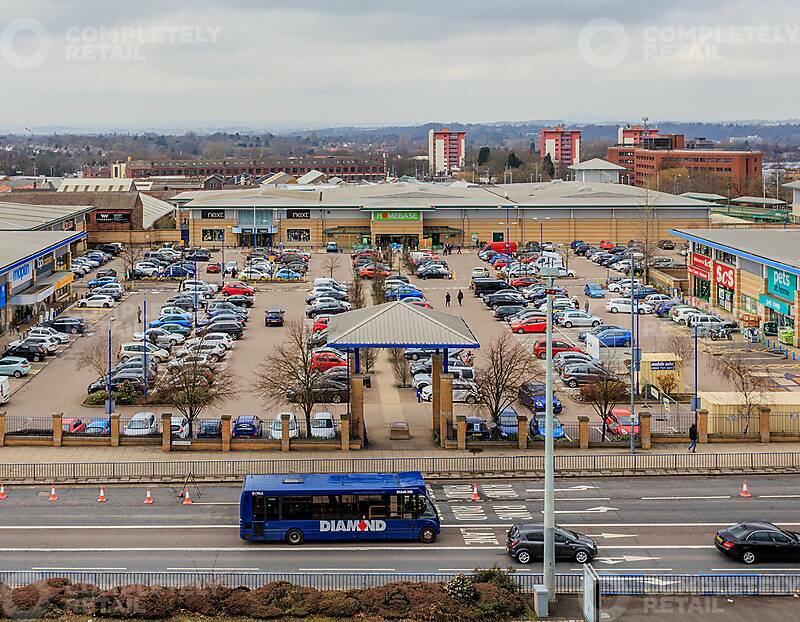 The subject property is also located within a close proximity to Wolverhampton city centre, with the entrance to the Wulfrun Centre being approximately 250 yards to the north.